ICYMI: Big Brother Mzansi Stars Mandla and Lexi are pregnant! In Case You Missed It: Mandla and Lexi are expecting. 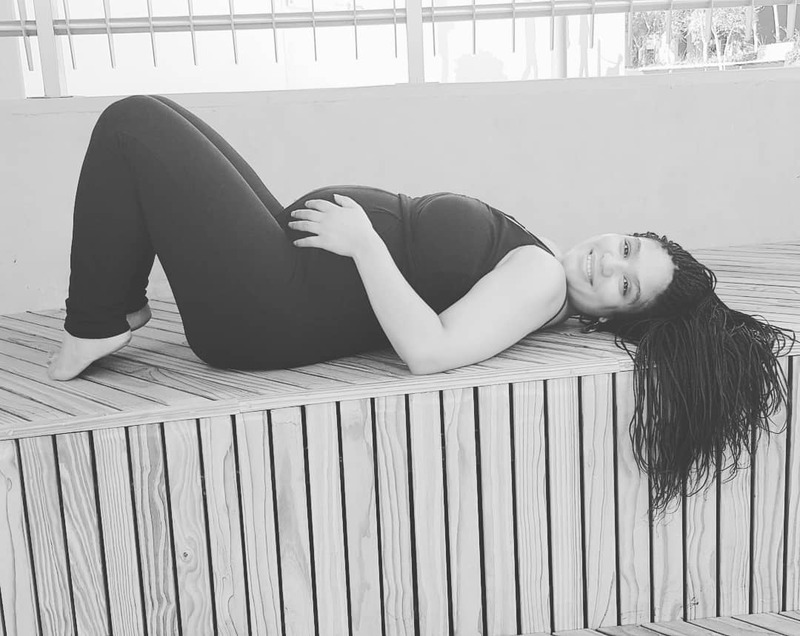 The year 2019 is definitely the year of the bumps and Mzansi celebs are starting off on a very good note! We’ve already featured the likes of Zakes and his glowing wife Nandi Madida and the heavily pregnant former beauty queen Ntando and her hubby Khaya Mthethwa. This time around, the spotlight is on former reality stars Mandla and Lexi. News just came in that lovebirds Mandla and Lexi will soon welcome their first child together. You might remember them from the Big Brother Mzansi reality TV show whereby Mandla Hlatswayo was crowned the winner of the competition in 2014. The duo later had their own spinoff show on Mzansi Magic called Mandla & Lexi. The baby news came as surprise to fans and we can’t wait to see Lexi sport maternity clothes till she pops.